Microblading has recently become the most popular procedure for eyebrow enhancement. Also known as eyebrow embroidery, microstroking, or 3D microblading, it is a manual procedure compared to permanent tattoo machines that deposit pigment deeper into the dermis layer of the skin. 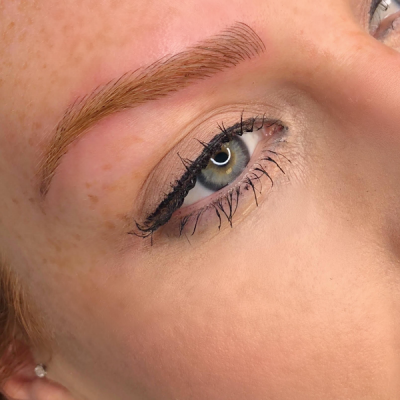 Unlike a traditional tattoo or permanent makeup procedure, microblading is a semi-permanent makeup procedure in which a disposable manual tool is used to implant pigment just below the surface of the skin. 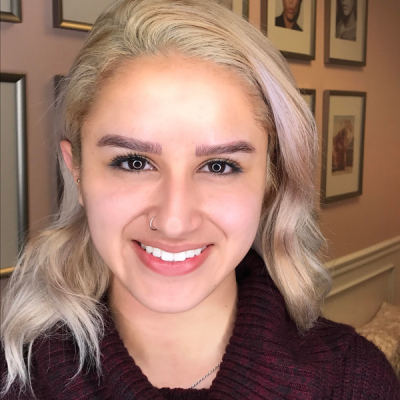 The microblading tool is comprised of multiple micro needle pins arranged in a row, or blade, to create a singular line, or stroke, on the skin. By repetition of dipping the manual tool in pigment and drawing strokes onto the skin, the technician is able to create crisp hair strokes that resemble natural eyebrow hair. This procedure has become the most favorable for clients to enhance eyebrow features. It is ideal for clients with overplucked eyebrows or eyebrows that have ceased growth. Its benefits include creating the proper shape that best compliment their features, eyebrow symmetry, and providing a precise guide for makeup or waxing treatments. It can greatly improve the daily process for many who can’t leave the house without properly penciled-in eyebrows that save time without the concern of fading throughout the day. With touch-up appointments after initial treatment in the range of 12 months to 2 years, clients benefit from long-lasting results that can greatly improve their daily routine. Microblading can last anywhere from 1-3 years but may vary for several reasons including client skin type, aftercare, age, sun exposure and use of certain skin care products. Results vary and can last up to 2 years before needing a touch-up. 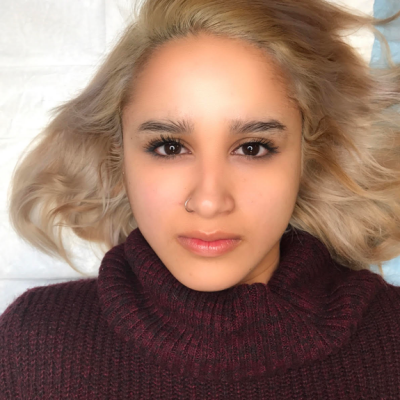 What Should I Expect From Microblading? This treatment will begin with an in-depth discussion on the shape and color preference for the client’s brows. 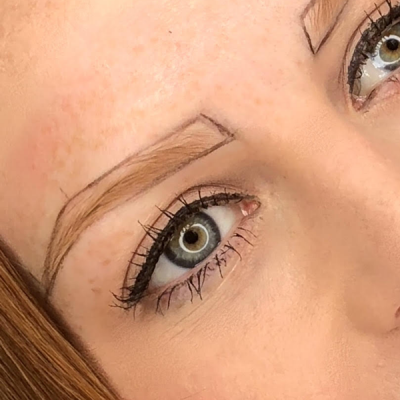 The eyebrow artist will digitally map the client’s brow placement before the procedure to ensure symmetry and the client’s personal preference. Each client’s face has a unique bone structure and contour that will play a significant role in their look and shape. Allow 1 and a half hours for this procedure to be completed. Our pigments are 100 percent vegan and never tested on animals. The healing process will be different for everyone. Two weeks is the recommended minimum amount of time to allow your brows to heal. With following proper aftercare, the initial result can be visible after 4-6 weeks. The touch-up must be done within 4-6 weeks for an optimal outcome. For optimal healing results, we advise keeping the treatment area continually moisturized for the entire duration of the 10 days after the procedure. During the healing process, we recommend washing the tattooed area with a very gentle touch using only your fingertips, once in the morning and evening, with lukewarm water and a small amount of unscented Dial soap or a gentle cleanser. Gently with only the fingertips, smooth over the tattooed area with water to ensure soap residues are removed. Pat dry with a clean tissue. Once dry, reapply aftercare moisturizer. Appropriate skin moisturizers for this healing protocol are Vaseline or castor oil. Keeping the wound moisturized will prevent scabbing which can pull out pigment from the skin and cause undesirable results and pigment loss. -No direct water on eyebrows. Wash around brows before showering, reapply moisturizer before entering shower to protect from getting wet. Keep face opposite of stream of water. While the skin is healing in the 4 to 6 week period it may appear that the pigment is disappearing. The skin is growing new skin cells and the pigment will resurface. Some scabs may form and give eyebrows a patchy appearance during the healing process. Any spots that do not take the pigment will be corrected at the touch-up appointment 4-6 weeks after the initial procedure.